We consider our summit experts as top in their area, not only because of their outstanding expertise in their domain but also because they have agreed to expose themselves to you and to the Horizon 2020 community and share their knowledge to you. It is rare to find experts with deep knowledge in research and innovation that are well-known and they are willing to provide tips and best practices in that depth. These are the professionals that we should consider as "Experts with Value" and we should all express our gratitude to them. Who are the summit experts? ​ISINNOVA Vice President, Andrea joined ISINNOVA in 1981. He received his engineering degree at Ecole Centrale (Paris, France) in 1977. His key qualifications include: sustainability policy analysis and impact assessment, forward looking analysis, energy studies and information systems, transport studies and information systems. He participated and coordinated many EU RTD projects, among which: FRESHER (on the social burden of NCDs), NEEDS (Energy scenarios), FLAGSHIP and PASHMINA (forward looking analysis of societal challenges). He served as evaluator of EU RTD proposals within FP4, FP5, FP6 and FP7, and he contributed to the ex-post evaluation of several EU RTD Programmes (International Cooperation, Environment, Bioeconomy). Counting more than 100 international publications, he is also author of a number of EU reports (DG RTD) (“Assessing the Social and Environmental Impacts of European Research”, “The overall socio-economic dimension of community research in the fifth European framework programme”). He has served as the Rapporteur of the EC Working Group “Global Europe 2030 – 2050” and is currently Chair of the Transport Advisory Group of Horizon 2020. Andreas Zeller is a full professor for Software Engineering at Saarland University in Saarbrücken, Germany, since 2001. His research concerns the analysis of large software systems and their development process. In 2010, Zeller was inducted as Fellow of the ACM for his contributions to automated debugging and mining software archives, for which he also was awarded 10-year impact awards from ACM SIGSOFT and ICSE. In 2011, he received an ERC Advanced Grant, Europe's highest and most prestigious individual research grant, for work on specification mining and test case generation. His Twelve tips on how to prepare an ERC grant proposal have been widely cited and disseminated in ERC guides. Andrés Vallés Zariova – Director of Innovation Strategy at Inspiralia. Andrés challenges and assists companies willing to make their innovative projects a success. 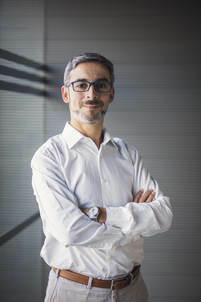 As an Industrial Engineer trained at Universidad Politécnica de Madrid, and with a Master in Business Administration from IE Business School he has a unique background enabling him to effectually support any company in the assessment of disruptive ideas, business model analysis, and the attainment of private and public funding. At Inspiralia he is responsible for the strategic planning, P&L results and staff management within the Innovation Strategy Department. 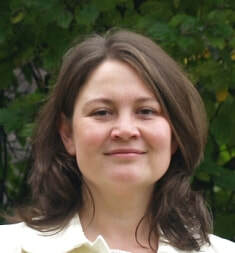 ​Athina Ikonomidou is a Technology Transfer Expert specializing in Biotechnology & Life Sciences. She has more than 15 years of experience working with research centers and individual university laboratories. 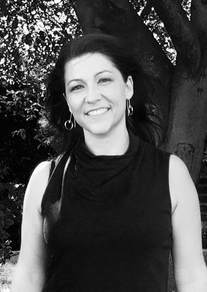 She has also worked on designing financing instruments for taking technologies from proof of concept to the seed stage. She is currently involved in the establishment of a very early stage VC fund in Greece. She has collaborated with EkinisiLAB, the Business Development Incubator of the Hellenic Federation of Enterprises (SEV). Has been involved as a consultant and entrepreneur in a whole range of business ventures, with the main emphasis on Life Sciences. Has also worked as Head of Operations & Tech Transfer at BSRC Fleming. She gives lectures on Fundamentals of Technology Transfer as part of various Master’s Programs organized by Health and/or Natural Science institutions, and is an expert evaluator of Horizon 2020 programs. Costas or Kostas has a real passion for Research & Innovation. Coordinator, initiator and/or main participant in more than 105 EU-funded projects since 2001. Since July 2017 is Hon. Professor at City University London (formerly Marie-Curie Fellow). He has been Research & Innovation Fellow at the Institute for Research & Technology (CERTH) leading a large group of researchers and advising on European Commission programs. Before for 7 years, served as R&D Director of Zenon Robotics & Automation (briefly CEO). 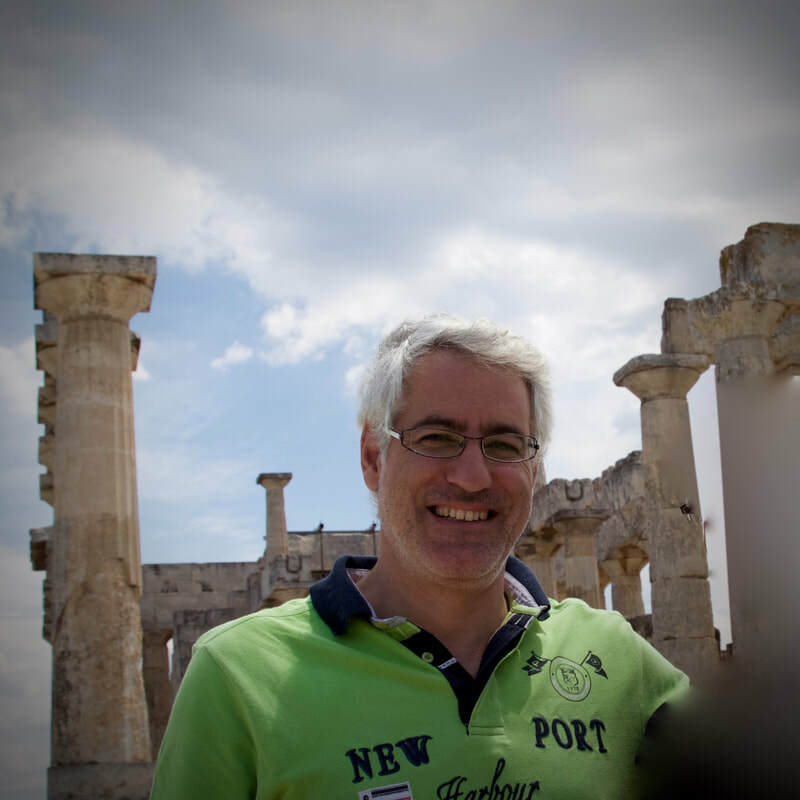 Kostas is investing his efforts between Athens, London and Brussels bridging cross-disciplinary teams from Industry & Academia to synergize on large Innovation + Product development projects. He is involved for 20 years in Science, Research & Prod. Development. He has been involved and awarded Research and Innovation Projects of total budget > € 320 million, while the budget share of the Institutions/companies he has worked for, exceeds €45.000.000. 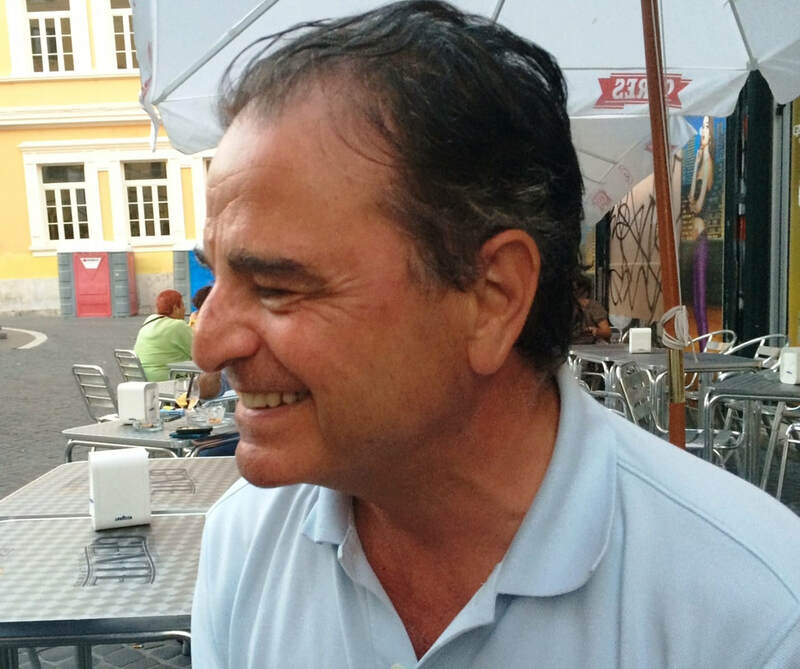 Kostas had been on the Board of Directors of start-up high tech companies, helping create shareholder value (two were successfully sold to stock-exchange companies). Occasionaly since 2004, he serves on European Commission Committees preparing and/or reviewing WorkProgrammes (FP6 and beyond) and of course proposals. 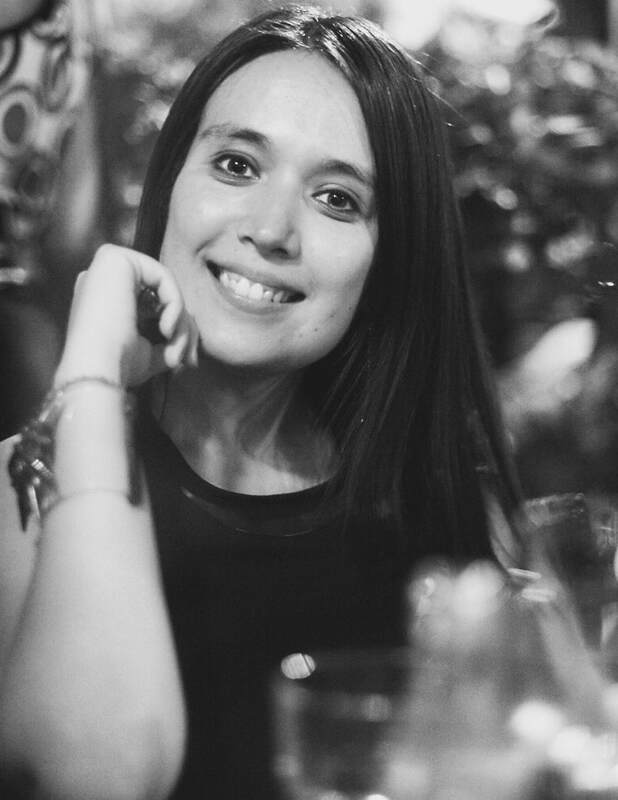 Daniela Gomes is a Portuguese entrepreneur born in Macau and she is based in Brussels. 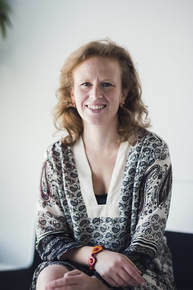 She holds a Post-Graduation degree in European Law from the Vrij Universiteit Brussel, and a Master degree in International Project Management from the Université Catholique de Louvain. Daniela is the Co-Founder and CEO of Octopux Consulting, a well-known consultancy firm specialised in Horizon 2020 and International Innovation Funding with a success rate as she claims of at least 50%. She is also the Co-Founder of an international digital marketing & e-commerce company. Daniela also evaluates project proposals and provides hands-on-approach training workshops in the EU and worldwide on several topics: EU Proposal Writing, EU Procurement, Project Management, Administrative and Financial Reporting, Project Evaluation, as well as Digital Marketing. On behalf of Octopux Consulting, Daniela and her team of collaborators claim that they have raised at least €40 million for clients since 2014, when Horizon 2020 and the SME Instrument scheme came into force. During her free time, Daniela loves learning new languages (e.g. Russian, Catalán, Turkish) besides the 7 languages she already speaks, reading books on business management and personal development, and practising hot yoga. 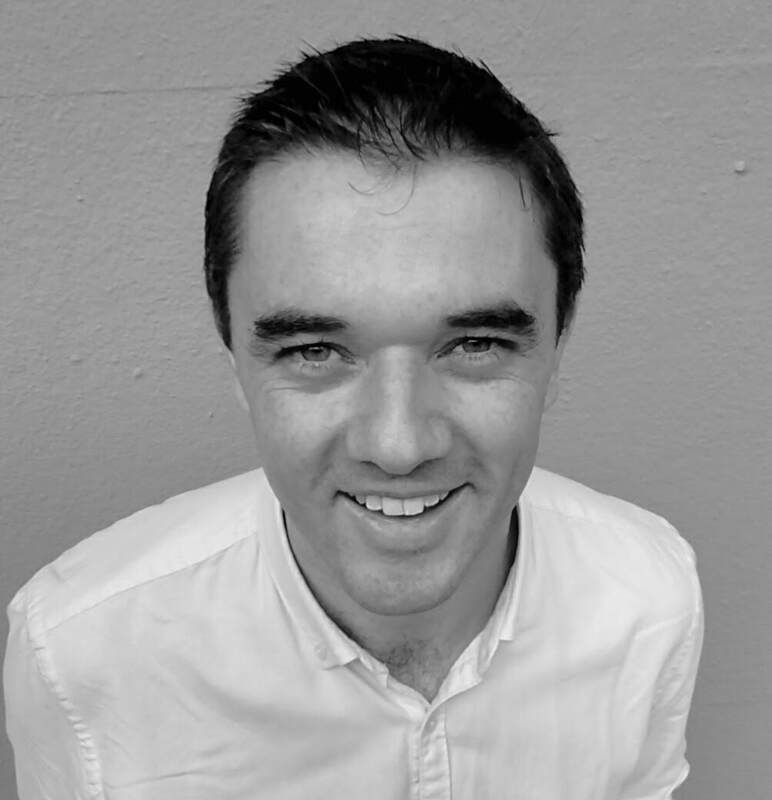 Dayne, a Director and Co-Founder of RedKnight Consultancy Ltd, has experience of providing proposal preparation support for Horizon2020, Erasmus+ and Creative Europe projects, as well as European Structural and Investment Fund programmes, which he has also managed and administrated. Obtaining a First Class Honours award in 2009 from Cardiff Metropolitan University (formerly the University of Wales, Institute Cardiff) in the area of Sport and Leisure Management, he began his professional career with Cardiff Met, working within the Research and Enterprise Services department. Here he developed expertise in both National and International funding streams e.g. Knowledge Transfer Projects, Academia for Business, Framework Programme 7, Erasmus and Structural Funded Programmes alike. 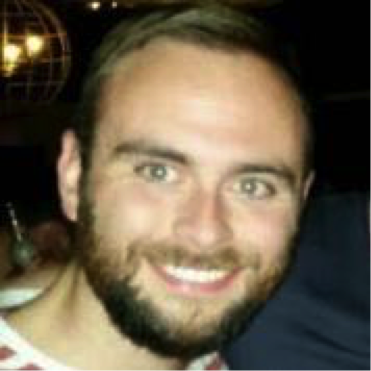 Recently, Dayne has served as a member of the Wales Higher Education European Liaison Officer’s Group, the European Social Fund Steering Group and the Universities UKs European Coordinating Group and European Community of Practice, representing the HE Sector. Eloïse is co-founder of Modus Research and Innovation, specialising in supporting research intensive organisation in their quest to access funding from the European Commission’s Framework Programmes. The team at Modus builds on years of experience in developing successful proposals across all areas of the Framework Programme, as well as supporting consortia in implementing the projects. Modus accompanies its collaborators from the idea through to the completion of the projects they are involved in. ​Emma Buchet occupies the role of International Cooperation Manager for Sparks & Co, the communication agency for EU projects. She has been involved with the submission of proposals from all different research themes of Horizon 2020, creating innovative and creative communication, dissemination and engagement strategies to help projects reach beyond the state-of-the-art. Emma has a background in biology, graduating from Trinity College Dublin with a B.A. in Molecular Medicine and an MSc in Science Communication from Dublin City University. She attends and presents at numerous European Horizon 2020 events and participates in science communication initiatives such as Famelab. 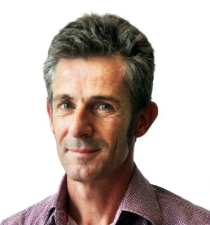 Dr Gavin Lucas is a scientist with 13 years of experience as a biomedical researcher, and 10 years of experience as an scientific editor and trainer. He has a solid track-record as a researcher, with over 35 published papers and numerous successful grant applications on national, European and international research projects. As an editor and consultant for research authors, he has helped publish over 300 scientific papers and numerous FP7 and H2020 funding proposals for dozens of institutes in diverse fields. He also has extensive experience as a trainer in scientific writing, grantwriting, and other transferible skills for scientists, and provides consultancy on scientific productivity and training at academic institutes and agencies. 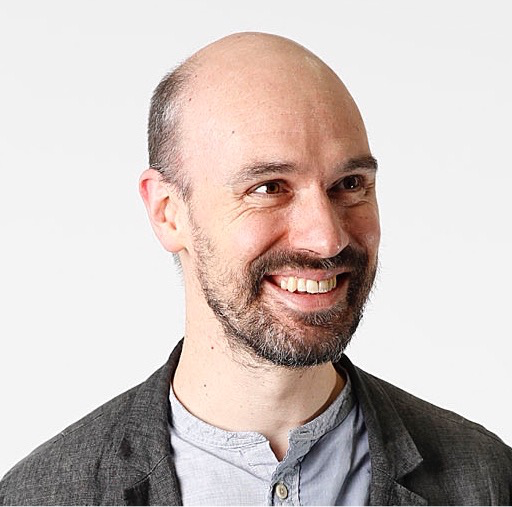 Gavin is director of ThePaperMill, an innovative research support company based in Barcelona, one of Europe’s most active and fastest-growing hubs for scientific research and innovation. 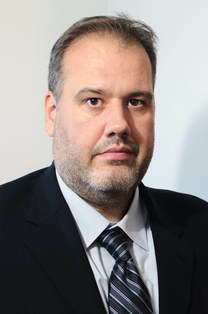 Dr Georgios Tzamtzis (M) is a technology transfer and innovation management consultant at PRAXI Network and the Horizon 2020 NCP for SMEs in Greece. George has experience in Innovation, Business development, IPR issues and International cooperation in R&I. 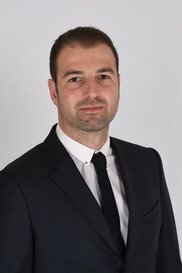 Prior to joining PRAXI Network he was the Scientific Coordinator and project manager for renewable energy projects at the Cyprus Institute (Cyprus) and the Institute for Accelerating Systems and Applications (Greece). George has also held positions as head of communications, and senior administrator. George holds a BSc in Physics from the University of Patras, Greece, and a PhD in Mathematical Physics from the University of Durham, UK. He has a number of publications in the fields of mathematical physics and solar energy. 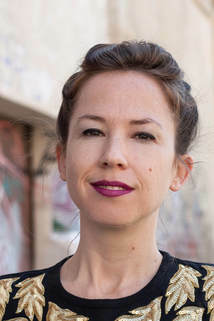 Irene Larroy holds a Master’s degree in Chemical Engineering from the University of Barcelona (2001) and a PMD from ESADE Business School (2008). Irene is a known specialist in European R&D&i projects, with 15 years’ experience in programs such as H2020, Eurostars and its predecessors. She is the Founder of ARISTOS Innovation, a successful consultancy company exclusively specialized in proposal preparation for H2020 projects. In addition, she acts regularly as External Expert for the European Commission (both in evaluation of proposals and review of ongoing projects, but never in the SME instrument). She also gives international training courses as expert in EU projects. Irene is mum of a 6-year old boy who is willing to learn how to write European proposals. Her main hobbies are travelling to exotic beaches, reading everything and writing an infinite historical novel. Jan Venneman aAs General secretary of FABRE TP is responsible for the input of FABRE TP to the EU Commission for the Work Plans of the Framework Programs (FP6 FP7 and Horizon 2020). From their side, they try to get breeding and reproduction topics on the EU research agendas FABRE TP Is doing so already for many years and in the past, we were very successful. Nowadays it is getting more difficult, but the draft Work Plan 2018-2020 of H2020 still contains several draft calls with breeding and reproduction topics. 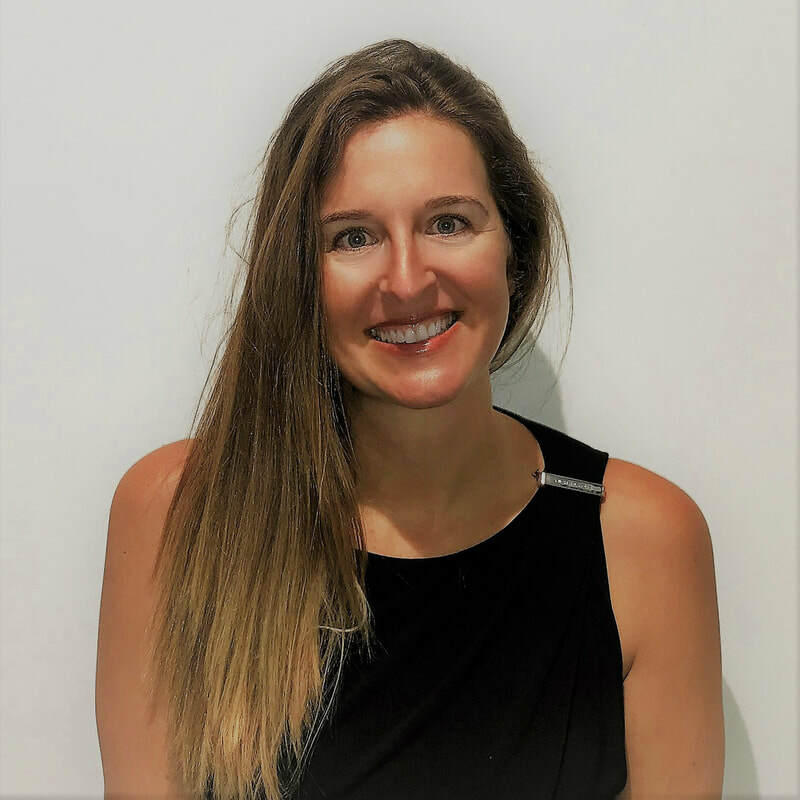 Jennifer Camaradou is a dual British/Greek national who speaks 4 other languages and has over a 14 years broad commercial experience in the public, private and early-stage growth sectors in Europe and Australasia. A graduate of European Law (Exeter University) with a Master of Science in Psychology, Jennifer spent her early stages of her career in Brussels, trained legally working as an in-house lobbyist on EU policy and global public regulatory affairs for Thomson Reuters news agency before diversifying over the last couple of years into hands-on leadership and operational roles in start-ups (both pre-series A/IPO). 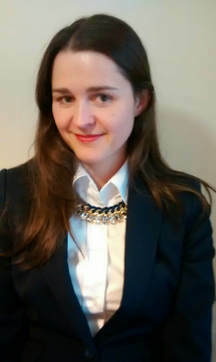 Jennifer has acted as Independent Evaluator for the EU SME Instrument and Future Emerging Technologies calls and works as a freelance R&D bid writing consultant for both UK and EU innovation grants as well as running corporate innovation workshops with colleagues in the US/China. She claims she has worked for Europe's top university R&D accelerator that has raised over a billion for more than 1000 companies, primarily in tech transfer commercialization activity, as well as run her own series of global IoT events in 4 different continents. She acts as mentor/NED on well-known start-up accelerators within the UK and works alongside small and medium cap private equity funds in the UK to support fundraising activities. She enjoys working across the whole innovation and product development life cycle mix in a matrix environment and wherever possible being location-independent. Please feel free to connect on Linked in or follow me on Twitter @JennyRethinkF. Jernej Zupanc studies and teaches how to make complex messages easy to understand. He works with scientists, innovators and, businesspeople. His primary venture are workshops for scientists on "Effective Visual Communication of Science" which are becoming popular at many excellent research institutions in Europe and US (including Harvard). His company Seyens Ltd. provides grant writing and graphic design services for project proposals and scientific publications. 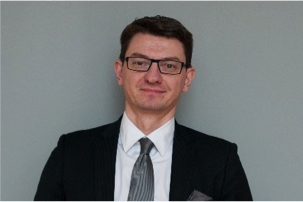 Jernej is also a Horizon2020 expert evaluator for the SME-Instrument and a member of the Slovenian Council for Science & Technology (advisory body to the Minister). He holds a PhD in computer science and is a Fulbright alumnus. Juan Cristóbal García Soriano is Innovation senior consultant at ZABALA Innovation Consulting since 2005. He focuses on HORIZON 2020 and other EU programmes. Expertise in SMART CITIES and URBAN INNOVATION, with strong background on ENERGY and TRANSPORT. He is an expert in the preparation of large to very-large R&D Project proposals, with references in HORIZON 2020 and FP7 Energy demonstration projects. CIP-ICT-PSP, LIFE, and Spanish programs (CENIT, INNPACTO, ETORGAI). Large scale projects are those requesting more than 8 M€ of EC funding and having more than 15 consortium members, and very-large scale projects are those requesting more than 20M€ of EC funding and usually having more than 25 consortium members. Katalin is the founder of cfunds, a virtual startup incubator, where high potential startups are being accelerated with private investments and with EU funds from 50 k till 10 M EUR. EU Innovation Expert and Reviewer, translates EU language to startup language. Inspires startups to join EU funds. Brings European Investment Bank opportunities translated into investors’ language to co-fund their investment funds with EIB. Since 2015 she’s been an ODI (Open Data Institute) and IoT Startup Bootcamp mentor in London. Civic Tech Amsterdam is active in Amsterdam, London and Barcelona. Katalin is also ICT field expert and evaluator for the European Commission in large scale smart city and startup related innovation scheme’s. 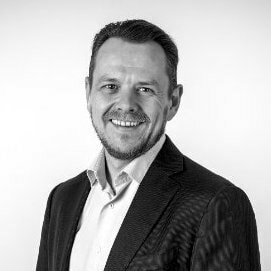 Kristjan Zemljic, FOUNDER, Odobreno Consulting, Entrepreneur, leading highly experienced international team, to help innovative SMEs become industry leaders. 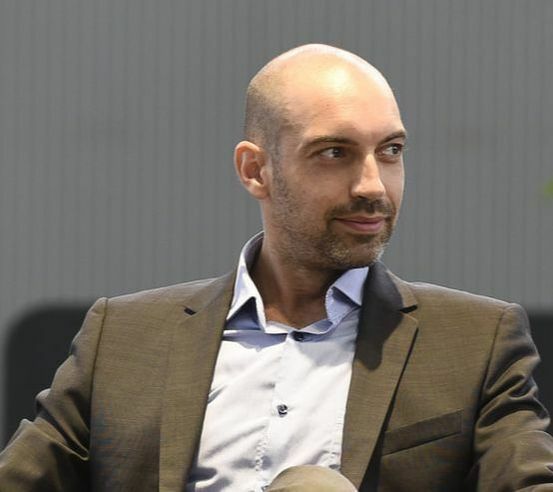 He has over 13 years of experience in management consulting, holds 2 international project management certificates, acts as a Go Global Mentor in Technology Park Ljubljana and delivers trainings at innovation events. Addicted to crossfit, proud father of two kids, enjoying in family back-pack trips worldwide. ​Dr. Marc Hoffmann gained considerable experience working on, writing and evaluating proposals for funding agencies like the EU, the Dutch NWO, French, South African and Dutch universities, and various government agencies. Seeing capable scientists and research groups fail in participating in EU funding led him to examine the root causes of this failure. He found that often it wasn’t the science or technical excellence that led to failure. Often it came down to poor networking, unrealistic expectations, unbalanced partnerships and badly written proposals. To help in fixing these issues Marc decided to write a book about getting funding for Horizon 2020: https://horizonbook.eu/. Marc enjoys visiting conferences and exchanging stories about successful (and failed) applications of cutting edge science. 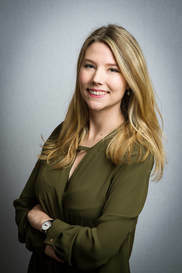 Marie Latour is head of the Brussels office of the consultancy firm Zabala Innovation Consulting since 2014, Zabala specialises in detecting and applying for public funding opportunities in all fields of innovation for its clients. She also coordinates the EC-funded project INTENSYS4EU under H2020 which supports the activities of the European Technology and Innovation Platform Smart Networks for Energy Transition, ETIP SNET. This new platform replaces since June 2016 the former ETP Smartgrids which she had been coordinating as well. Prior joining ZABALA Marie worked for over 10 years at SolarPowerEurope, where she was in charge of EU projects, analysed national policies and market trends. She is also expert in communications for EU projects. 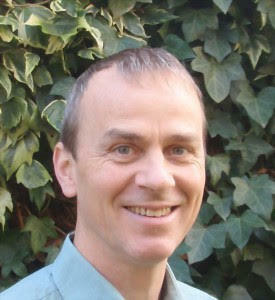 ​Mark Reed is a Professor of Social Innovation at Newcastle University, in a HEFCE funded Chair as part of N8 AgriFood. He is based at the Institute for Agri-Food Research & Innovation and the Centre for Rural Economy in the School of Agriculture, Food and Rural Development, and is a Visiting Professor at University of Leeds and Birmingham City University. He has led research worth >£10M and has >120 publications that have been cited >8000 times. 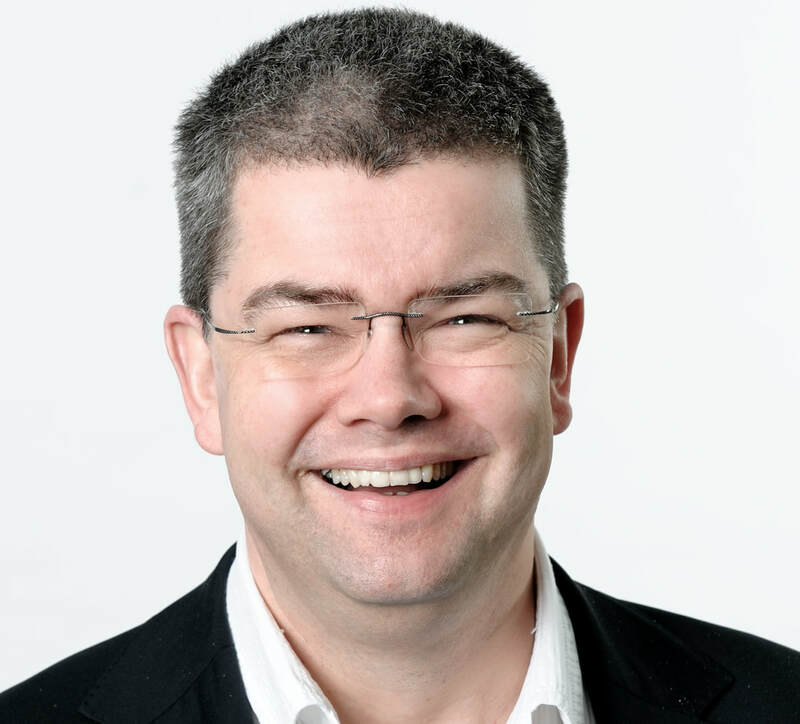 Nik Claesen is the Managing Director of the European Association of Research Managers and Administrators (EARMA) that strives to improve both individuals and the RMA profession as a whole for the benefit of research and science. He was previously the manager of the European Liaison office at Brussels University VUB and a bid consultant at Imperial College London. He was and is an avid contributor to the BESTPRAC targeted cost network. His main expertise is in EU funded research management and policy in addition to association management. 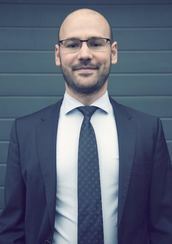 Paul is a senior consultant at Euronovia, a French consulting company specialized in the setting-up, management and outreach of European Projects. Paul works with laboratories, public institutions and companies to obtain European funding for their research, innovation and training projects. With a seven-year experience in the field, Paul has gained deep knowledge of European programmes, and particularly the MSCA Innovative Training Network (ITN) programme for which he has submitted more than thirty proposals. 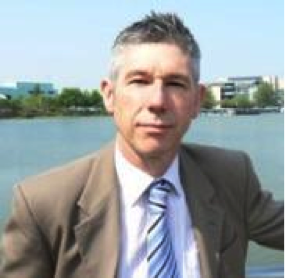 ​Peter, a Director and Co-Founder of RedKnight Consultancy Ltd, has over 30 years' experience in designing and drafting successful project proposals. Having studied at the University of Wales College, Swansea, obtaining a BSc (Joint Hons) in Botany and Zoology in 1974, he undertook his Doctoral Studies in Plant Pathology at Imperial College and completed his PhD of the University of London and Diploma of Imperial College in 1978. This was followed by 30 years' at the University of Lincoln, initially lecturing and researching into applied microbiology. He held a number of posts there including the role of Head of Research Office of the University, where he was involved in supporting colleagues in developing and submitting European and Research Council Applications. He received an Honorary Fellowship of the University of Lincoln in 2008, at the same time as he joined Cardiff Met as European Projects Director. 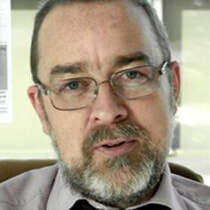 Peter later joined the University of Wales Trinity St David as Professor of European Research and Innovation with the role as Director of European Funding and Projects. 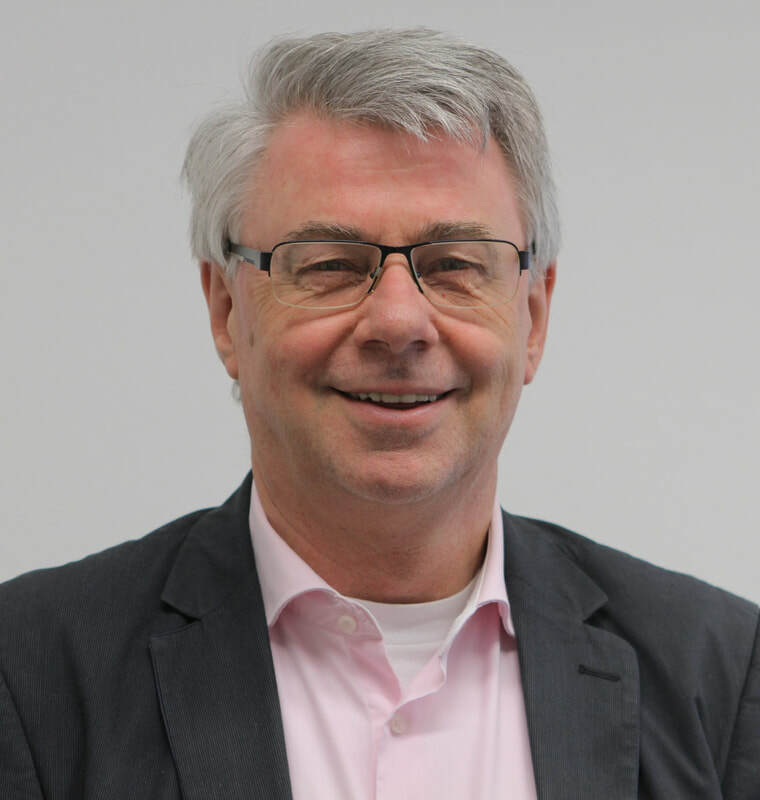 He is also an expert evaluator, project reviewer and Chair and rapporteur for expert panels for Directorate General Research and Innovation (DG R & I) of the European Commission. He has undertaken several reviews of large European Projects and is a member of an advisory group for an EC Regional Potential Project lead by TUBITAK, the Turkish Scientific Research Council. 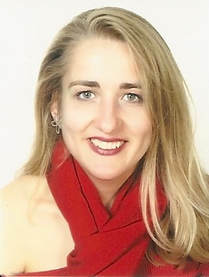 Rita Clancy is the owner of EURIDA Research Management, a company that specializes in the support of universities, SMEs, research institutes and organizations in the internationalization, impact assessment and maximisation and sustainability of their research activities. Rita has strong expertise in European research and innovation strategies, such as Europe 2020, the Innovation Union and related Flagship Initiatives as well as sector strategies, such as ‘Energy Strategy for Europe’, ‘EU Blue Growth’ and ‘Resource-efficient Europe’. The methodical development of Research and Innovation projects and the design of cross-thematic concepts, such as profound impact maximisation strategies are at the core of Rita’s expertise. Since the start of H2020 in 2014 she has supported numerous consortia in developing project concepts and applications with a success rate of 67%. 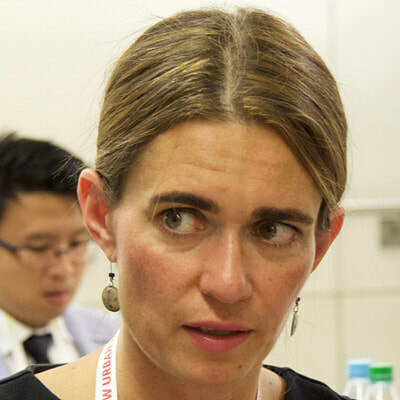 Rita holds degrees in Geochemistry and Communication Sciences and currently is responsible for dissemination and communication in two Horizon 2020 projects. ​Ryan is a European affairs and project management professional with over 10 years of international and domestic experience in the field. During his 6 years at ERRIN (European Regions Research & Innovation Network), Ryan has focused on strategic communication planning and policy influencing, at both a network and international projects level. His career to date demonstrates a track record for delivering results through collaboration, operating with a wide range of cultures and working styles, while also displaying the ability for decision-making within a strategic framework. 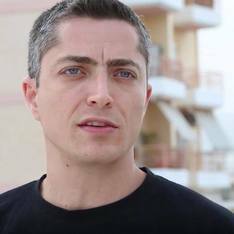 Thanos Karvounis is an independent innovation consultant working with industry and academia located in Greece and several EU countries. He's a proposal developer with expertise and verified success in Horizon 2020 and FP7 impact sections. He also works as an exploitation manager with experience in managing dissemination & exploitation activities in EU funded projects. 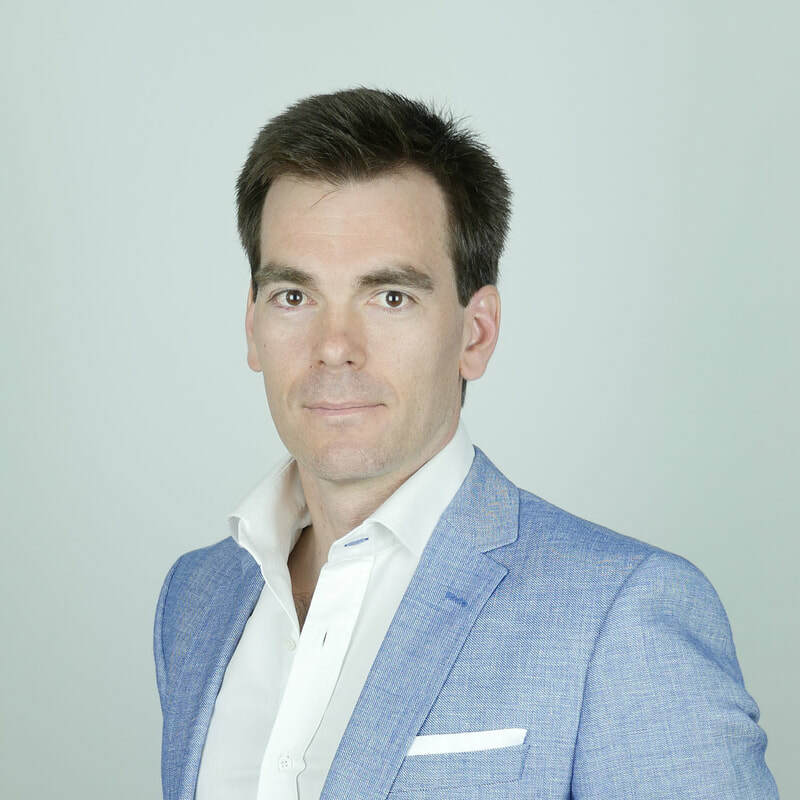 Xavier Aubry is the Founder and Managing Partner of Zaz Ventures, a consultancy firm supporting organizations to develop successful public grant applications. Xavier has been involved, as proposal writer, evaluator, contributor or coordinator, in over 400 projects or grant applications. Xavier hold an MBA from Harvard Business School with High Distinction. Zaz Ventures is the only consultancy firm offering no-win-no-pay proposal writing on all assignments, including very competitive funding programmes such as the Horizon 2020 SME instrument, where the average success rate is lower than 4%. Zaz Ventures has raised €100M for its clients since the start of the Horizon 2020 programme, including 22 SME instrument phase 2 projects and 28 SME instrument phase 1 projects. Ms. Yasmin Wachs has gained extensive hands-on experience in ERC, clinical trials and other collaborative EU funded projects since 2011. As a senior consultant, she is a key player in training, proposal development and research coordination of Enspire Science’s projects. Yasmin has led numerous large scale research projects and has ample experience working in a collaborative international environment. Yasmin holds an M.Sc in Life Science from the Weizmann Institute of Science, Israel, and a B.Sc. in Life Science from the Ben-Gurion University of the Negev, Israel. ​Mr. 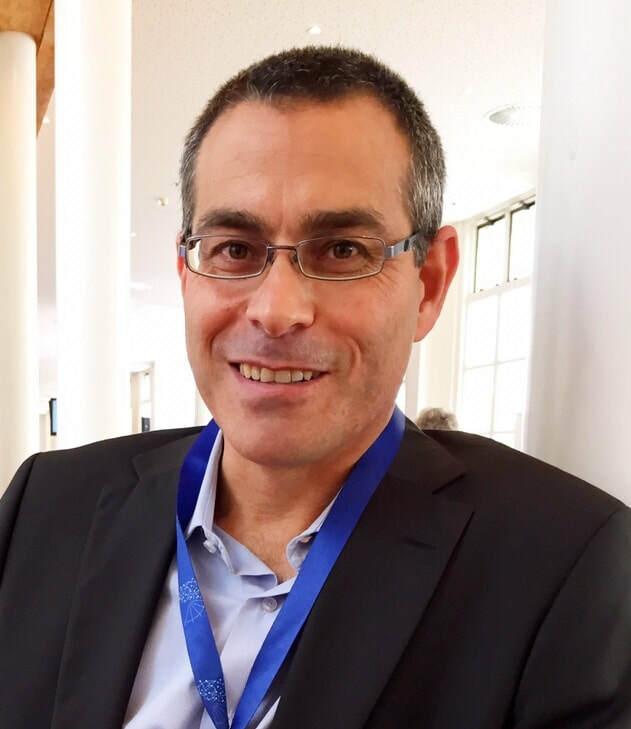 Yoram Bar-Zeev has been involved in numerous EU projects for nearly twenty years. Yoram’s experience in EU projects spans over FP4, FP5, FP6, FP7, and H2020, including ERC, Clinical Trials, and recently in SME Instrument and Fast Track to Innovation (FTI). Prior to that Yoram provided technology analysis services to Israeli and European investment banks, venture capital firms and private investors seeking investments in the high-tech industry. In addition, Yoram currently serves as an elected member of the NetWorld 2020 ETP-European Technology Platform Steering Board. 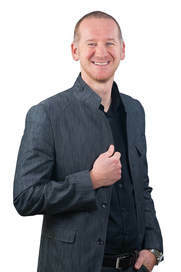 Yoram holds a bachelor degree in Law (LL.B. ), with focus on economics and trade, and has been granted two international patents in the field of ICT.